Beautiful, functional and great for the environment, it’s little wonder that pallet furniture has become one of the hottest design trends in recent years. From sprawling outdoor loungers to characterful office desks, it’s fair to say that pallets can be transformed into just about any type of furniture that you can think of – all it requires is a bit of imagination. If you’re thinking about buying pallet furniture in Perth or having some custom pallet furniture made, we’d love to hear from you. With a strong focus on innovative design and quality workmanship, PALLETWEST is proud to provide a wide range of pallet furniture that’s sure to complement any Australian home. Alternatively, if you’re looking for a custom piece, we can help you design and create pallet furniture specifically built to meet your exact needs. Vertical gardens are a fantastic way to incorporate more greenery into your garden, and there’s no better way to do so than with a pallet. Creating a balance of natural beauty and industrial utility, pallet vertical gardens are perfect for securing to a balcony wall or in a garden where space is at a premium. Perhaps the most famous example of pallet furniture, a pallet coffee table can bring a sense of rugged style to any living room. Typically built to a low height but featuring a large surface area, a pallet coffee table can be styled to suit both contemporary and rustic homes. Best of all? You won’t have to worry too much about protecting the surface of your coffee table – pallet coffee tables only get better with age. Click here to see which pallet coffee table designs we have in stock at the moment. Thanks to their generous size, pallets are the perfect building material for creating enormous and supremely comfortable loungers. Of course, the wood might be a little hard to sit on for any great length of time, so be sure to top off your pallet lounger with some cushions, pillows and maybe a throw or two. You can prevent the fabrics from wearing out quickly by paying special attention to the positioning of your cushions or discreetly tucking a protective sheet between the material and the wood. We spend about a third of our lives in bed – why not do it in style? A pallet frame makes for an excellent foundation for your bed and its clean, minimalist style can enhance the overall aesthetic of any room. Raise it off the ground to unlock a new world of storage possibilities, or get adventurous and try positioning some soft, warm lights under the bed – done tastefully, the effect can be phenomenal. Check out our range of bed frame pallet furniture in Perth. Time-worn pallets can be used to create a chic wine rack that will go particularly well in a kitchen that already has some existing wooden features. You can take it one step further and also use the rack as storage by hanging wine glasses upside down from the slats in the pallet. Suitable for both indoor and outdoor spaces, pallet planter boxes provide an elegant home for your plants, flowers or vegetable garden. Here at PALLETWEST, we offer a variety of pine pallet planter boxes made in a range of sizes. Can’t find what you’re looking for? Talk to us about what you need and we can build you a custom made pallet planter box to your exact specifications. Another design trend that is making a bit of a comeback this year is outdoor swing seating. Constructed using pallets, ropes and optional cushions, pallet swing beds and chairs can be hung from trees or tall, sturdy structures to creating a striking seat that’s every bit as comfortable as it is unique. For your safety, we recommend hanging it close to the ground – you’ll still get the same swinging effect but with much less risk if you fall! Dining tables are too formal, coffee tables are too low – you need a bar table! Whether you’re entertaining guests or unwinding with a quiet drink after work, a pallet bar table is an excellent addition to any indoor or outdoor space. What’s more, with a little creativity, a pallet bar can easily be dressed up – a couple of candles and some flowers and you have yourself a classy wine bar! Check out our range of pallet bar tables here. Bookworms rejoice: shelving just got a whole lot easier. Whether you choose to hang it on the wall or leave it standing on the floor, a pallet book shelf offers extensive shelving configurations for you to store and organise your book collection. Make your office stand out while introducing more natural materials into the work space with a pallet desk. Featuring a large surface area and loads of potential storage options, pallet desks are a fantastic alternative to the kitsch plastic and faux wood furniture commonly found in the modern office. For greater versatility, you might even consider adding lockable wheels to your pallet office desk. 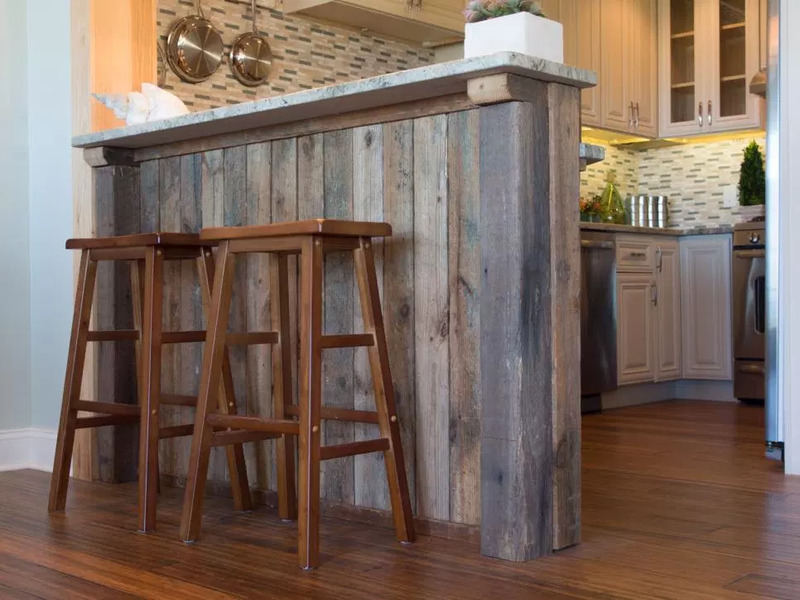 Pallet furniture boasts an aesthetic that is both rustic and modern, a duality that makes it a bit of a design chameleon and perfect for any space. No matter the existing styling of your home, pallet furniture can complement the overarching style while adding a pinch of its own flavour. At PALLETWEST, we take great pride in the premium quality of our Perth pallet furniture. 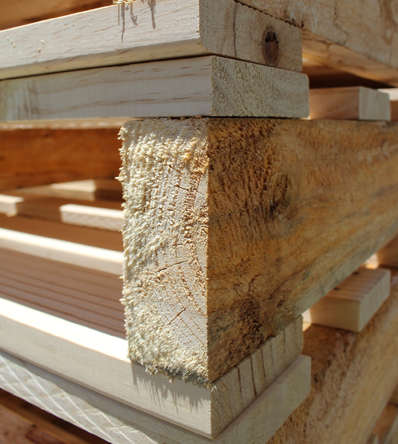 If you’d like to learn more about our custom manufacturing options and how we can help you build bespoke pallet furniture suited to your requirements, we’d love to hear from you. Contact us now for your unique pallet furniture.